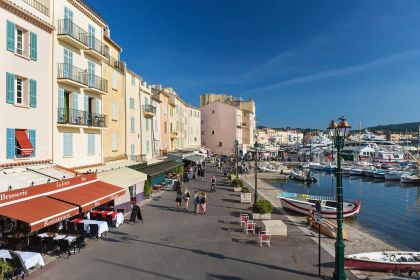 We are here to help you create an itinerary in South of France that fulfils all your desires. Contact us here, or give us a call, and we’ll take care of all your yachting vacation needs. 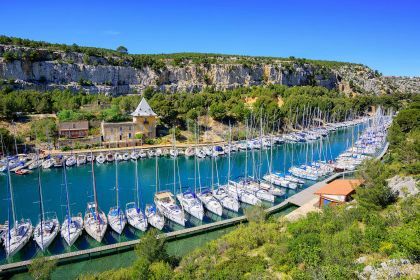 Southern France can be soothing and relaxing if you need to recharge your batteries, or energetic and stimulating if you are on a quest for new sensations. 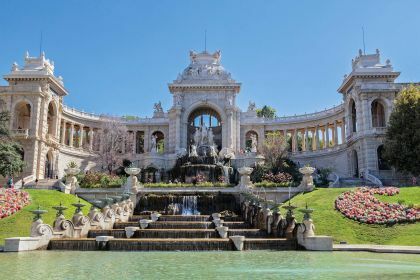 The busy cities of Nice, Monaco, Cannes and St Tropez will satisfy your hunger for glamour, while Marseilles (the second largest city in France) and much smaller Toulon have a more laidback atmosphere. 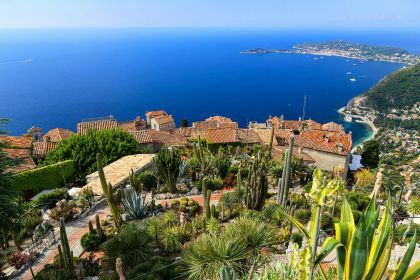 Then there are the quieter enclaves, such as Le Lavandou, Roquebrune-Cap-Martin, Cassis and Sainte-Maxime, and the tiny, carefully preserved village of Eze. France and gastronomy are soul mates. 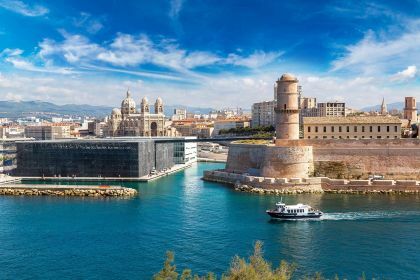 If you want to sample this heavenly union, consider Le Petit Nice in Marseilles, perched on a steep cliff overlooking the sea. This Michelin-starred restaurant has been run by the same family for three generations and serves up dishes using locally grown vegetables and sublime seafood. Christophe Bacquie in Le Beausset, with two Michelin stars, offers the finest, carefully selected ingredients and surprising, yet highly palatable, food pairings.